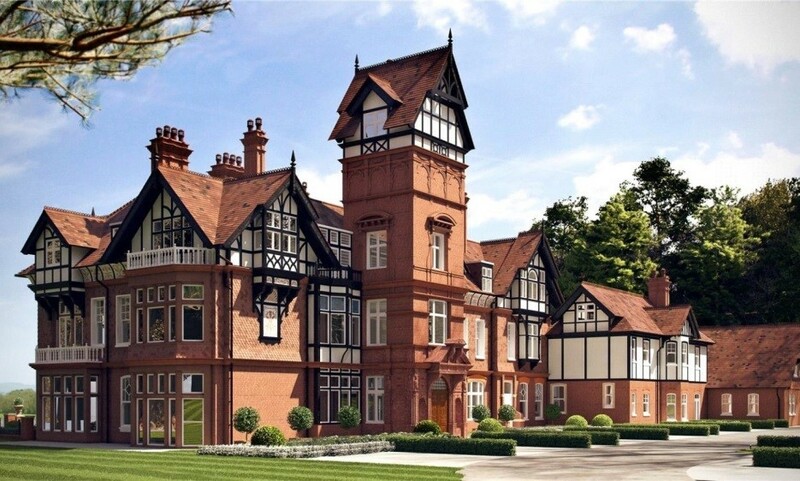 BSE 3D engineers were employed to renovate Wadhurst Manor; a beautiful Grade II Listed manor house built as a country mansion in the Queen Anne style, complete with red brick facings and carvings in Wadhurst, East Sussex. Originally called South Park; it was built by Adolphus Croft in 1885 for John Bruce, a descendant of Robert the Bruce, King of the Scots. Rich in history, South Park became a boarding school for girls and was renamed Wadhurst College in 1930. After amalgamating with Micklefield School in 1990 to form Micklefield Wadhurst, the college became a branch of Bellerby’s College in 1997. The college was closed in 2001 after Bellerby’s closed down, and as a result, the building and grounds fell into disrepair. In 2015, Newcourt Residential Ltd bought the site and began the considerable restoration project to restore the manor house back to its former glory. BSE 3D were contracted to design and integrate the building services into the development as part of the restoration project. 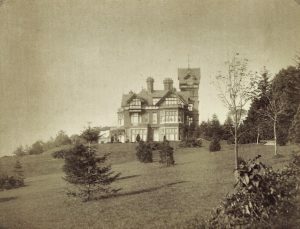 Wadhurst Place was split to form The Manor and The Clock House with both houses being divided further to form luxury apartments and mews houses. 26 additional houses were built on the adjoining 18 acres of land, each with 5-6 bedrooms and with BSE 3D overseeing the systems design on each of the properties. For more information on the homes visit Newcourt’s website or contact us today by filling in the form below.